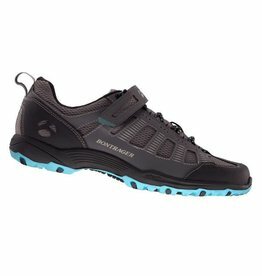 The Circuit road shoe offers outstanding value with a stealthy race look and exceptional performance for all skill levels. 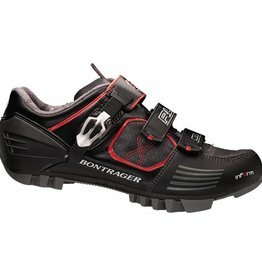 Hammer the trails with Bontrager's RL Mountain Shoes. 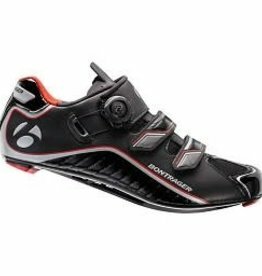 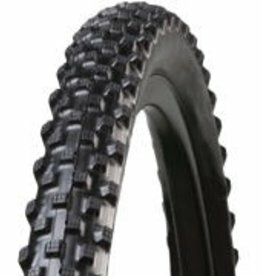 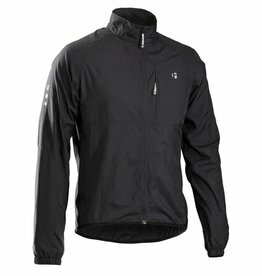 Everyone who rides a bike can benefit from the comfort and efficiency of a cycling shoe. 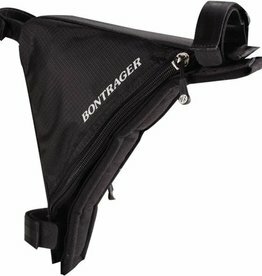 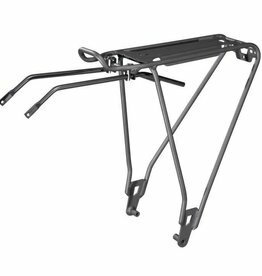 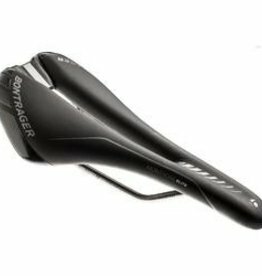 Lightweight, high-performance Posture 2 cutout saddle for road or mountain riders. 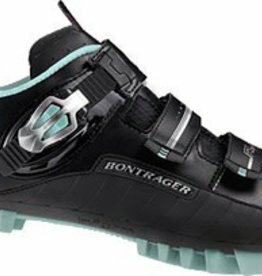 Make the most of the trails with Bontrager's RL Mountain Shoes.